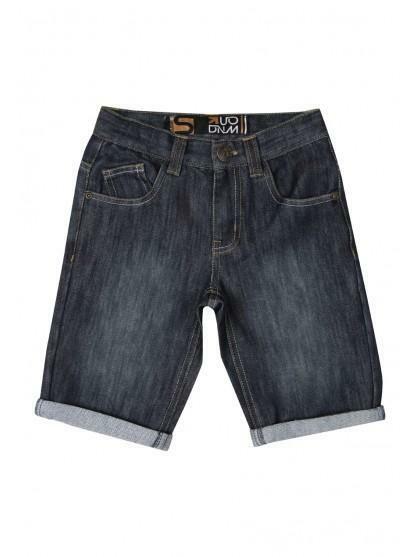 These turn-up shorts, in distressed looking denim, are a Summer essential. Perfect for pounding pavements in the city or for hitting the beach on holiday. Just throw on a T-shirt, with flip-flops or sneakers, to achieve a low-maintenance look with minimal effort.